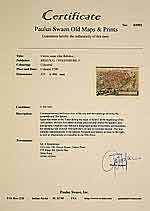 Size: 3.5 x 5.6 inches. Condition: In very good condition! 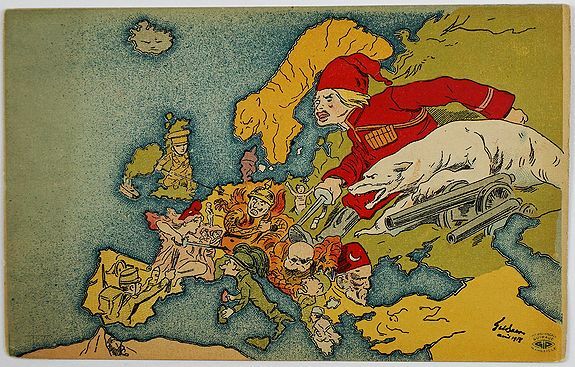 A very rare satirical map (postcard) showing Europe during first World War.